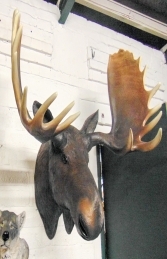 This resin replica Moose Head is realistic but will not offend! The JollyRoger Life-size models range of Animal Heads are a fantastic way of adding to a North American, forest or Christmas scene. 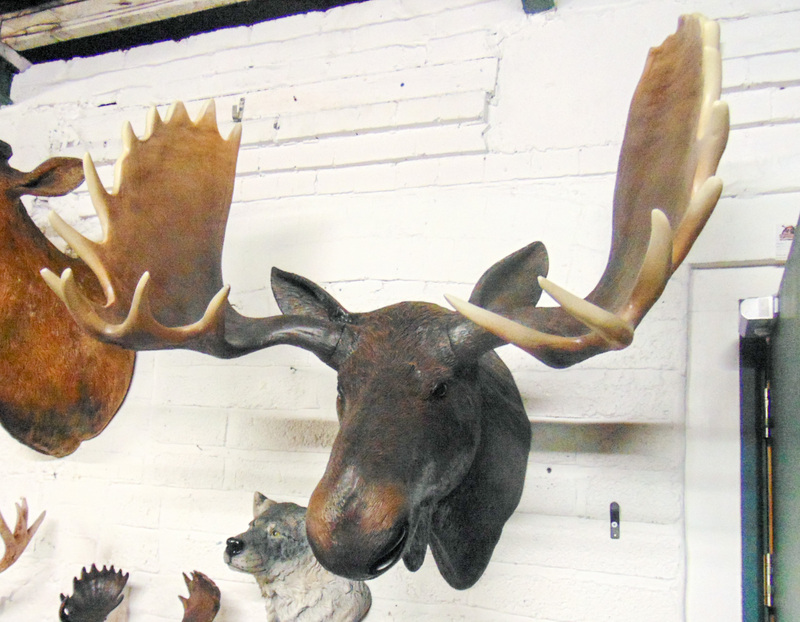 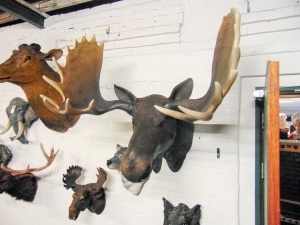 This wonderful resin model Moose Head mounts on the wall for any North America themed areas, in adventure golf courses, zoos, theme-parks or to promote shops, businesses, pubs, restaurants, coffee shops. 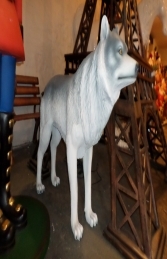 It would even look fabulous in your own home. The antlers on this model are removable for easy transport and storage.